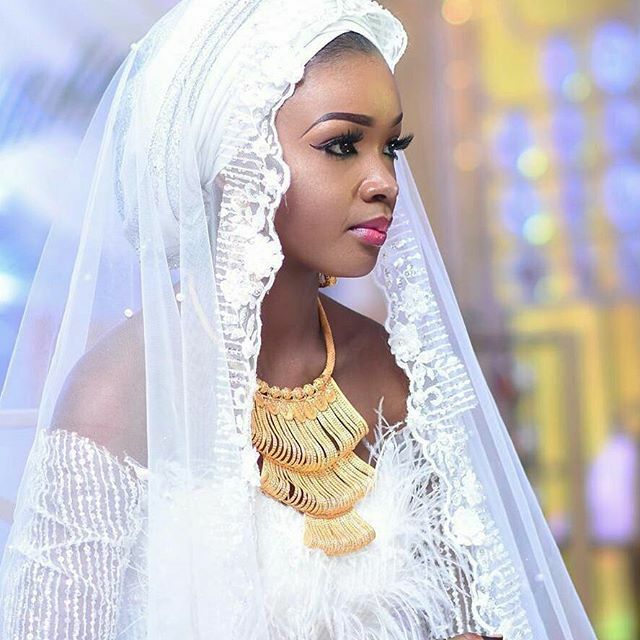 Wedding outfit has changed in many ways, but one component that has withstood the test of time is the wearing of a wedding veil. If you’ve ever been to a bridal gown fitting, then you know that the time to cue the tissues is always the moment a bride first tries on a veil with her gown. A veil is a seemingly simple accessory, but it has the power to completely transform an entire look. Though many brides know it is tradition to wear a bridal veil, many do not understand why. Here is a look at the history behind the veil and why it continues to be worn today. from seeing well. That is why her father or another person &quot;gave her away.&quot; He was actually escorting her down the aisle so she wouldn’t bump or trip into anything. The veil also served as a method of shielding the bride’s face from her future husband, especially in the cases of arranged marriages. follow the bride at a significant length (nine and 12 feet,respectively). A blusher is a very short veil that covers just the bride’s face as she enters the ceremony. With a fingertip veil, the veil reaches the bride’s waist and brushes at her fingertips. 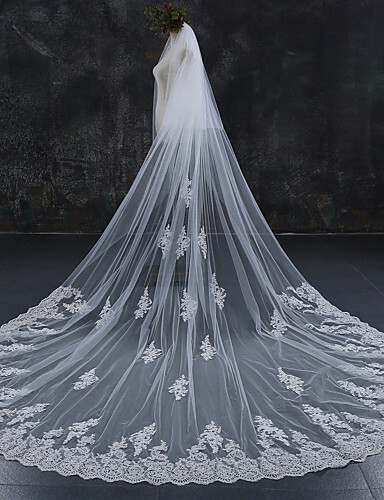 The veil should coordinate with the style of the gown,and many wedding attire consultants suggest choosing the gown prior to the headpiece and veil. Wearing of veil became one of brides aspects of dressing during the wedding.